Ascend Seattle: Annual Gala - What is Your Legacy? Join us for an evening of entertainment, networking and enlightenment as we celebrate our Annual Gala! 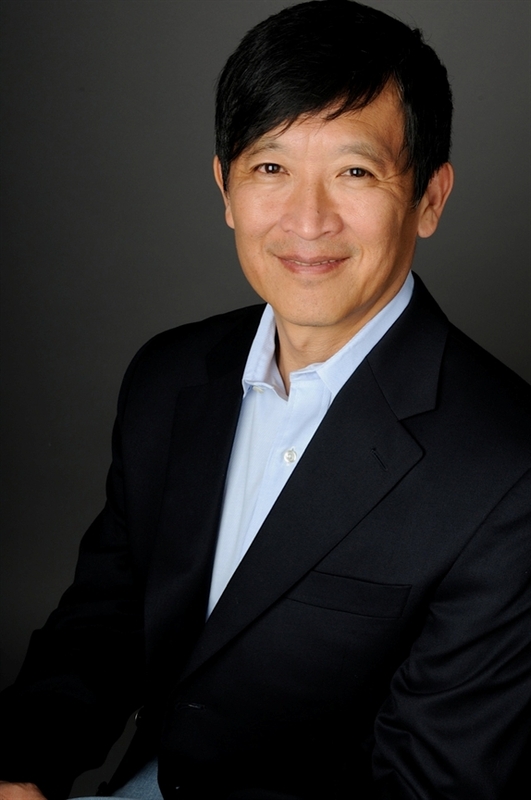 Continuing our mission of enhancing the presence and influence of Pan-Asian business leaders in our communities, Ascend Seattle Chapter now assists and mentors hundreds of students and young professionals in top companies each year, honoring and respecting the rich culture and heritage of its members. This year, we are honored to have executive producer, Teddy Zee, share his insights on creating a legacy. Teddy Zee has nearly 30 years of experience in the entertainment industry producing notable films such as Pursuit of Happyness, Hitch and Life or Something Like It. He has worked alongside Hollywood’s elite including Will Smith and Angelina Jolie, and has received countless praise and recognition for his work. You can view his full biography here. We invite you to join us in leaving a legacy during our annual benefit gala at Meydenbauer Center in Bellevue on October 25th, 2014. 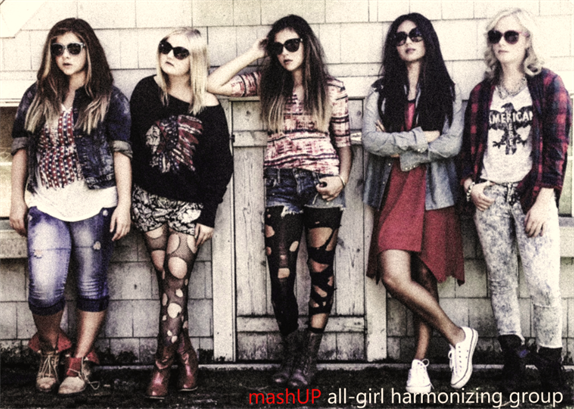 MashUP is a 5 member all-girl harmonizing group that launched in 2012. MashUP collaborates hit renditions to create their performance. with others and influencing girls to see the value in their talents. John Gilbert originally studied classical music for 6 years with private lessons in New Jersey and New York. At the tender ages of 10, 11, and 12 years old, John’s aptitude in piano lead him to perform at Carnegie Recital Hall in New York City. This endowment honored his diligence and passion which categorized him as a master pianist placing first in competitions amongst students throughout NY, New Jersey and Connecticut. Successively, at age 18, John commenced to become a full time musician. In the mid-nineties, John evolved his musical talent by integrating an interactive and comedic show known as a Dueling Pianist, fusing rock, R&B classics, and comedic routines. For over 35 years, John has engaged in a wide variety of music as a solo performer, duo, trio and full band. Presently, John performs in downtown Seattle at Sullivan’s Steakhouse with a local and renowned jazz saxophonist. Special Guests in attendance include 6 Miss Universe Organization titleholders representing Idaho, Montana, and Washington at the Miss USA and Miss Teen USA pageant.